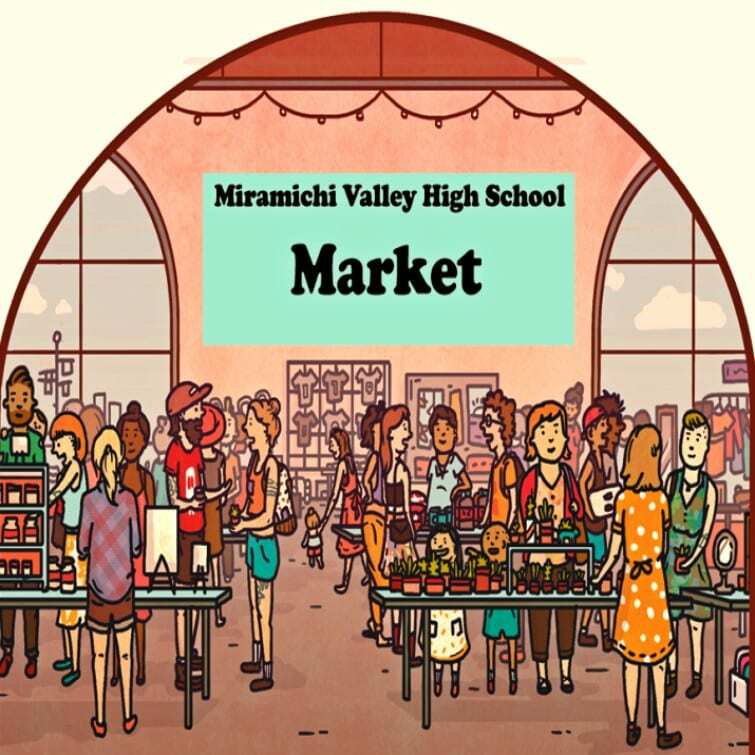 The 1st Miramichi Valley High School Market of the 2019 Year – “Spring Market” will be taking place on Sunday, March 24th, 2019, from 12:00 PM noon to 4:00 PM at the Miramichi Valley High School, located at 345 McKenna Avenue, in Newcastle. 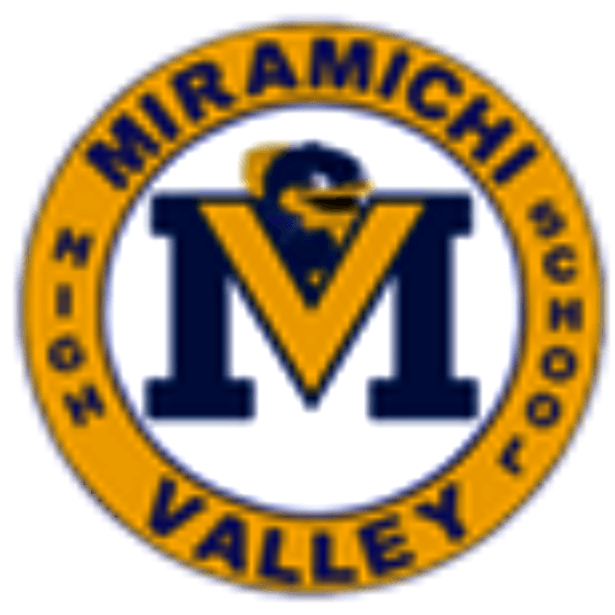 Table Rentals are $20.00 each, or bring your own for $10.00 a space (limited number available). 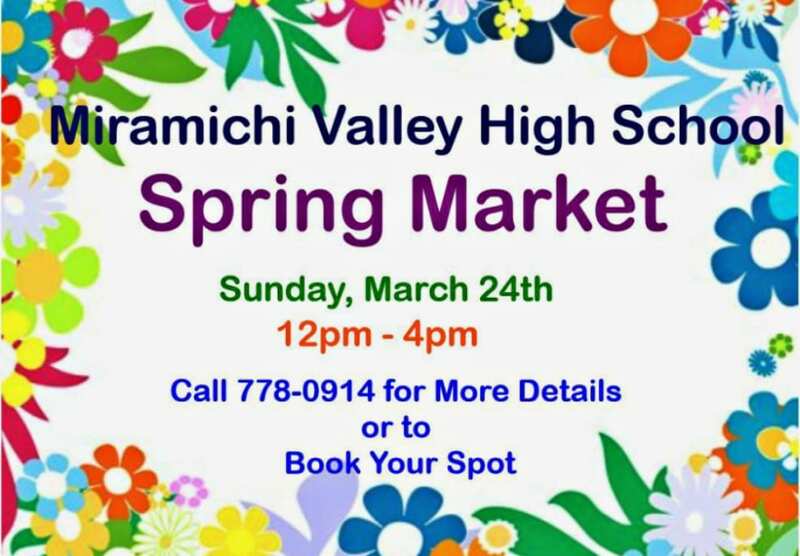 For more information, or to book a spot, contact Sandra Raymond Bruce or Gregg Bruce at 1-506-773-0914.